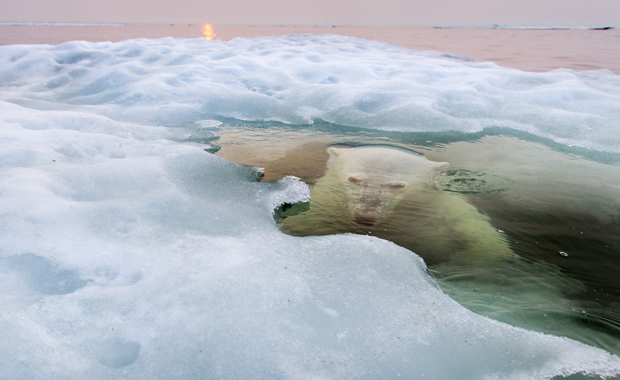 Slightly trimmed version of Paul Souders' Grand-Prize and Nature winning entry in the 2013 National Geographic Photo Contest. The National Geographic Photo Contest 2014 has been open for some time now and entries are welcome from photographers around the world. This annual competition has been created by National Geographic Society to capture brilliant imagery of our world, while setting the standard for photographic excellence. The Grand Prize Winner will receive $10,000 and a trip to National Geographic headquarters in Washington, D.C., to participate in the annual National Geographic Photography Seminar in January 2015. Photographs must have been taken within two (2) years before the date of entry and may not previously have won an award in the National Geographic Photo Contest, or the National Geographic Traveler photo contest. Digital photographs only, are being accepted in three competition categories: People, Places, and Nature. Winners will be chosen in November 2014, and notified by email. Last year, the organizers received more than 7,000 entries from over 150 countries, with professional photographers and amateur photo enthusiasts across the globe participating. The entry fee is US$15 per entry.